Preventative Medicine & Vaccinations – Dr. Cattrina Lucas Vet Inc.
We offer preventative and maintenance health care programs for your animals. The basics of such a program include vaccination, routine deworming and routine dentistry. 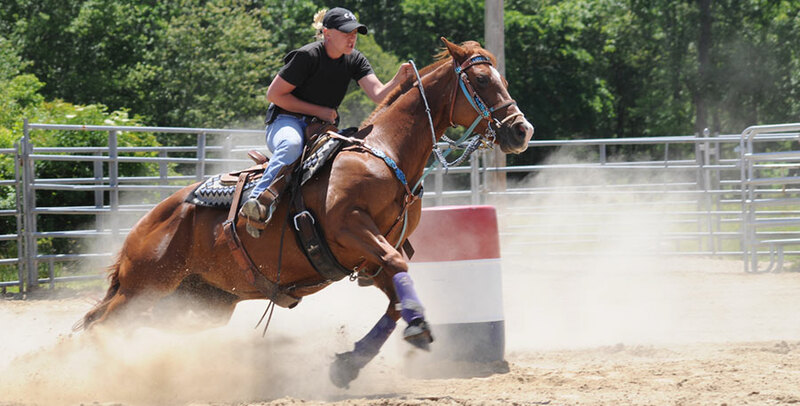 We will consult with you to decide what program is the right one for you and your horse. A good preventative medicine program is vital to the overall health of your animals. Give us a call to get started. A simple blood test may be used to determine if your animal is having an issue with allergies due to food or other environmental factors.